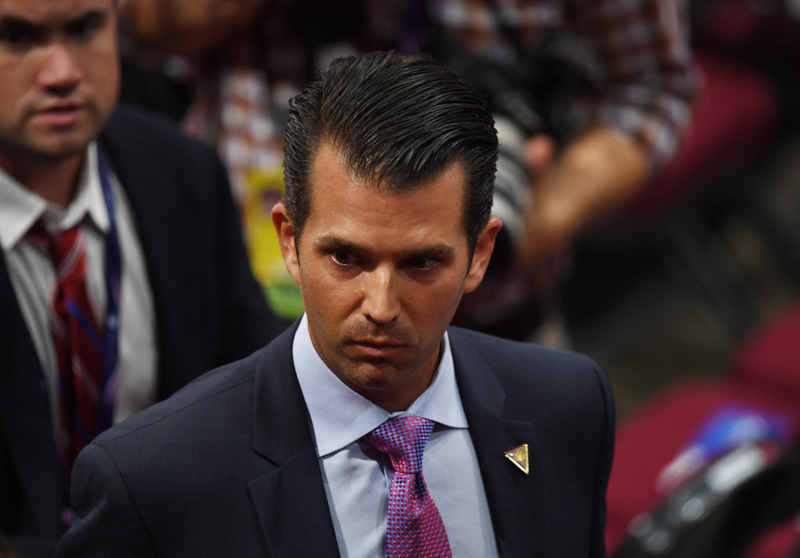 Donald Trump Jr. on Friday said that he used a “poor choice of words” when he said that the media would be “warming up the gas chamber” if the GOP acted like Hillary Clinton. Trump Jr. added that the firestorm over his comments confirms there is a media bias against him. He made the original remark in an interview with 120 WPHT radio in Philadelphia on Wednesday, and it went viral Thursday. Nazi Germany used gas chambers during the Holocaust to kill millions of Jews and others, and are now often used in Holocaust references. But Trump spokesman Jason Miller said in an email to Reuters Thursday afternoon that Trump Jr. was trying to point out media bias. “Don Jr. was clearly referring to capital punishment to make the case that the media continues to take words out of context in order to serve as the propaganda arm of the Hillary Clinton campaign,” he said, according to Reuters.